Handy Formation To use works well for me. 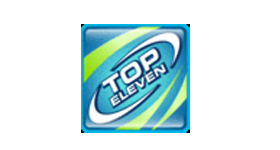 We have 7 questions and 3 answers for Top Eleven Football Manager. Check them out to find answers or ask your own to get the exact game help you need. Handy Formation To use works well fo..
How I can get free tokens?